Generally, the reviews for YouTube TV have been positive. To the uninitiated, YouTube TV is Google's response to over-the-top (OTT) programming, and offers customers access to network and cable channels via an internet connection. It's not new technology, but some say YouTube is already poised to become a heavy influence in helping people make the decision to cut the cord from cable and stick with OTT programming for good. Here's the rub: YouTube TV (which we think is a steal at $40 per month) mimics a traditional cable subscription. Yes, you can access live local network stations (most of them at least, and only in ares supported by YouTube TV). You can also access a wide variety of popular live cable stations, including CNN, Fox News and a host of children's channels. You can watch on-demand content or record your favorite shows via YouTube TV's unlimited cloud-based DVR system. It's as close to an actual cable subscription (without being one) that we've seen–and that includes OTT options from Comcast, DirectTV and more. Why bother? 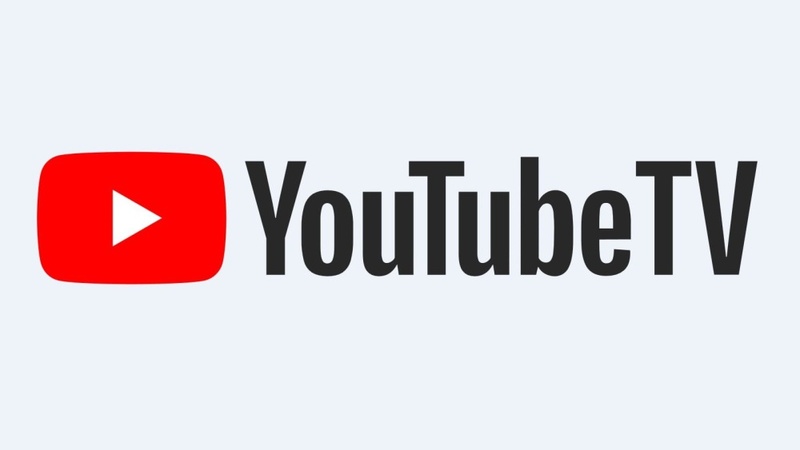 YouTube TV is viewable on any device, including new support for Firefox browsers on PCs and mobile devices (originally it was limited to Google Chrome and or the YouTube TV app.) And, new channels continue to get added to the service. Consider this for a moment: YouTube already has 1 billion active users who use YouTube on a regular basis. The synergy of traditional content (network/cable companies) with YouTube's "content creators" and YouTube's own RED content, is the way of the future. It's exciting to think all content creation, at least in theory, will be able to take advantage of a billion-person-plus platform to reach their intended audiences. To view YouTube TV, you could use a browser (as mentioned), and/or a Google Chromecast, Roku, or Apple TV. And of course, you're going to want a strong Wi-Fi signal to ensure you stream content with as little interruption as possible. At Zyxel, we have you covered with a wide variety of products designed to help you stay fast, and stay connected.